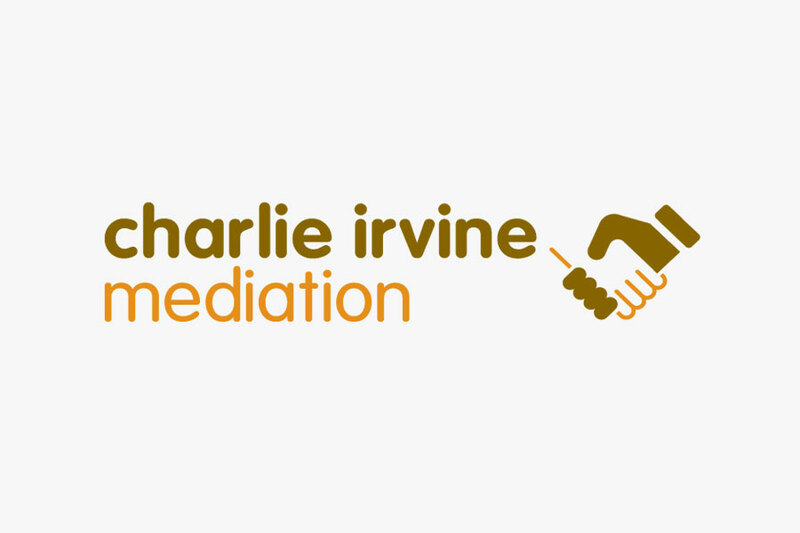 Charlie Irvine is one of Scotland's most experienced mediators. He asked Mono Industries to design and build a simple identity for his expanding practice. 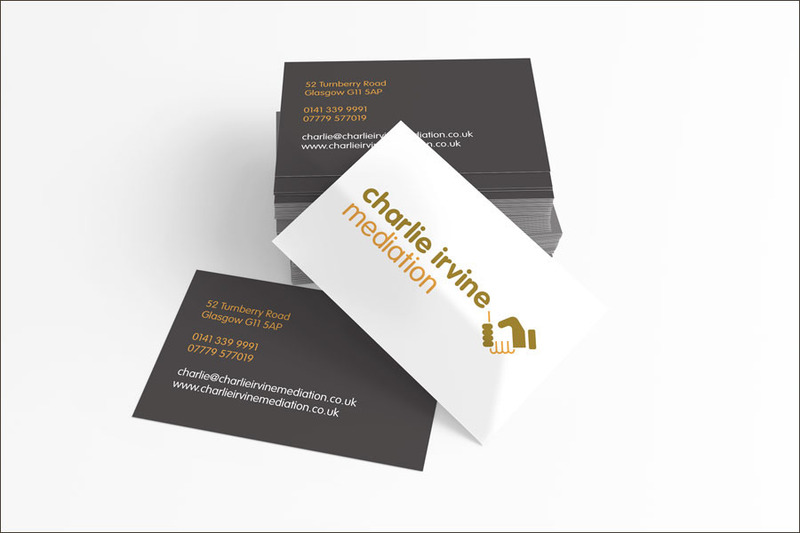 Charlie Irvine is one of Scotland’s most experienced mediators. 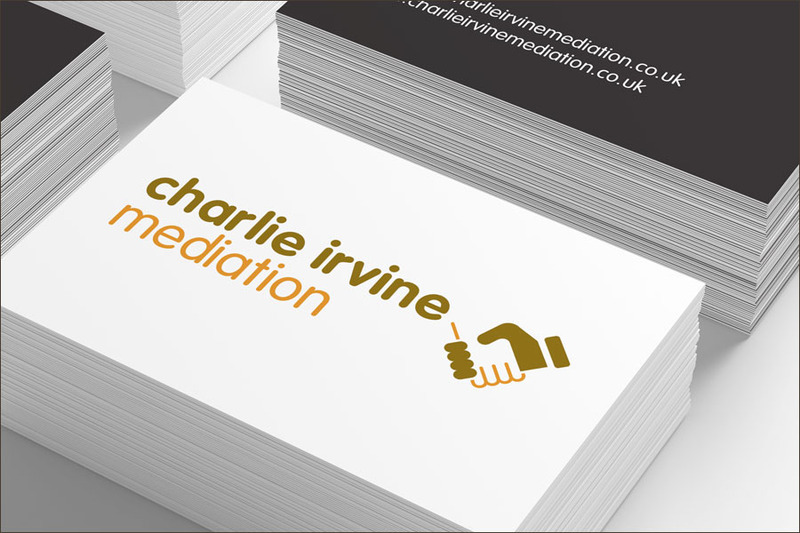 A specialist in workplace and employment mediation, his practice also includes family, education, health and local authority mediation. 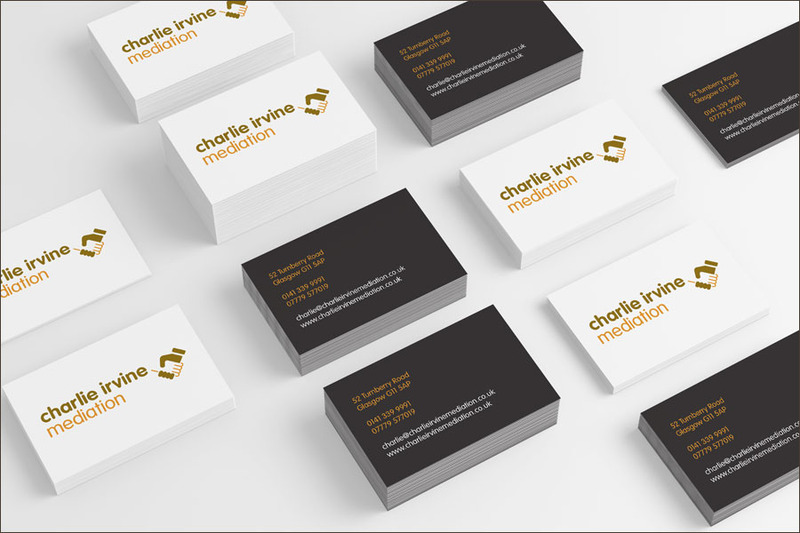 Charlie asked Mono Industries to design and build a simple identity for his expanding practice. It was a pleasure to work with Mono Industries. Nick listened carefully and produced ideas very quickly, so the whole process of designing an identity was easy – and I am really pleased with the result.